Installing a drinking water plant requires a combination of many skill set. Not every company making such claims is reliable. Experience, technical knowledge, service quality, and maintenance are some of the basic things that one should look for in a company. If you are looking forward to installing drinking water plant or you want a proper installation of packaged drinking water plant, then you should look for a company that offers you best in class solution. There are several factors you should consider before making the final decision. Why should you prefer an experienced company? An experienced company knows how to deal with the unique requirement of its customers. They have been in the business for years, and it means that they have worked on many projects. With each project, giving proper solutions to the different requirement is their expertise. Their professionals can give you better suggestions once they inspect the site and these suggestions are vital to maintaining the quality of the installation and also for cost-effectiveness. If the company has been in the industry for sufficient time, then it must have worked with many brands. You should visit the website and check whether the company has mentioned their few clients or not. Not only that but you should check out reviews and ratings given to the company’s services on various online platforms. More positive reviews indicate that the company is reliable. What are their Installation techniques? The manufacturing process has to be advanced. Not all the company can acquire the latest equipment as they are costly and demands huge investment. Companies that have worked on enough projects have such equipment and at the same time can provide their services at affordable prices. When the plant is installed with state-of-the-art technology, it remains low maintenance throughout its long lifespan. Once the plant is installed carefully, it needs maintenance, just like any other engineered machinery. The company that offers installation of a packaged drinking water plant should be good at giving regular maintenance. Maintenance keeps the parts of the machinery in proper working condition and reduces the risk of wearing and corrosion. Maintaining the quality of drinking water would be your top priority and regular maintenance is essential for that. You should look for a company that offers you the best post-installation services. Do they have a team of qualified professionals? A team of a qualified technician is an asset of the company. You should check whether the company has a team of such professionals. They know how to install plant considering all the necessary factors to increases the plant’s efficiency and at the same time keep the cost to the minimum. Various companies install a drinking water plant. However, to find a reliable one you should consider the factors mentioned above. You should check the company’s experience, their service quality, their previous clients, whether they use advanced installation method or not, etc. When it comes to drinking water, many standards must be maintained. The rules and regulations of government are stringent when it comes to the drinking water plant, which is also one of the reasons you should hire a reputed company that offers a quality solution. You can even compare the cost provided by various companies and see which one offers you the best deal. This entry was posted in Drinking water plant and tagged drinking water plant, drinking water plant installation, packaged drinking water, packaged drinking water plant on April 15, 2019 by Bottling India. 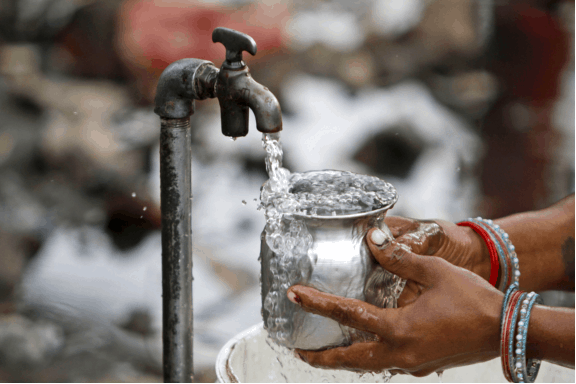 India’s water quality is clearly visible from the figure that states 75.8 million people are drinking contaminated water. With such a great number, one cannot overlook the issue of reducing clean water. With this emerging problem, one can clearly see the growing demand for a clean and incomparable beverage called water. Hence, setting up a packaged drinking water plant is the wisest thing to do here. Still in doubt? Then, consider the reasons mentioned here on why you should start the business of packaged drinking water. 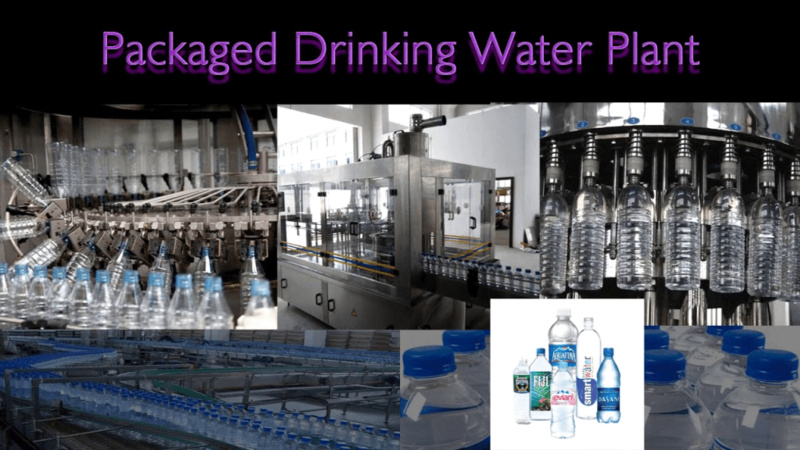 Why Should I Set up Packaged Drinking Water Plant? Undoubtedly, the business will make you fly high because it’s not only about people with limited access to clean water. In fact, most of India’s population has become health conscious. So, this another group also prefer packaged mineral water over the tap water. Whether it’s an office, restaurant, or any occasion, packaged water is the ideal beverage for quenching people’s thirst. Even while traveling, people choose to buy the packaged bottled water instead of filling the bottle from any local tap. Besides personal use, if seen from the industrial point of view, the water treatment plant is the ideal solution. Ranging from machine cleaning to products manufacturing, water is the most pivotal element in the industrial sector. With more than 80% of the supply sector depending on clean water, one cannot ignore the need for a water treatment plant in the factories. So, all those businessmen, who are aiming to reduce their losses and earn good amount of profit in long-run, should consider setting up the water treatment plant in their location. 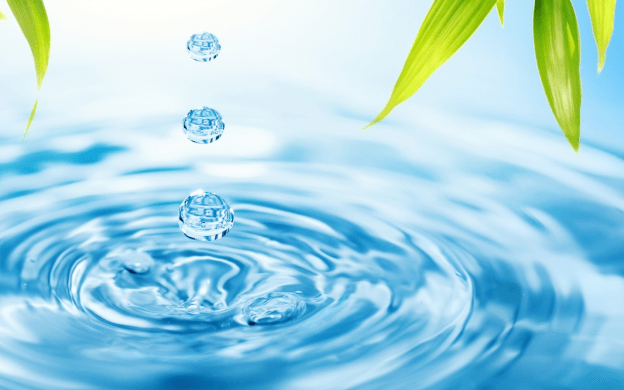 What are the Standard Features of Water Plant? Packaged Drinking Water Plant in India are made and set up as per the BIS Standards. Prepared with stainless and mild steel, the water plants are made up according to the quality of raw water. Moreover, the plant providing industries also ensure that all the essential and latest equipment needed for the final and reliable product are handed over at the time of plant-installation only. Additionally, it’s a huge investment and a slight mistake can bring havoc results. Therefore, it becomes essential to collect some vital piece of information illustrating the standard features of a water plant. The plants are designed and developed after passing through the BIS AND WHO guidelines. Moreover, these plants have to maintain and follow hygiene practices recommended internationally for the Packaged drinking water collection, series of processing activities, and marketing. One of the most important components in the water treatment plant is a filter. Required for various purposes, there are different filters, which are installed in the machine. Commencing with the Carbon filters, they have excellent absorbing quality. That’s why a special location is allotted to them in the machine. Made from hard coconut shell, the filters are reusable and easy to wash. Some of the other must-filters in drinking water plant include micron and sand filters. Before investment, also check that the system has special guards against the waterborne infection. This is essential for the effective cleaning and packaging of drinking water. Simple in working, the ozone generators along with moisture separator and air filter must be provided in the plant so that automatic oxygen is supplied for keeping the area mold or bacteria-free. Ensure that there are no internal joints in the plant. In addition, to avoid the bacterial growth, make sure that the plant is sealed, fabricated, and mirror polished. Besides all the above standard features, the plant should also have a PLC system to regulate the machine ’s rinsing and backwashing operations. How will I Benefit from Drinking Package Water? 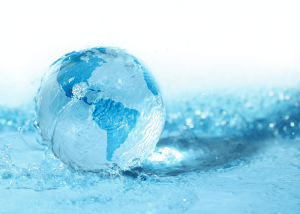 Although water is regarded as an indispensable element next to air, one cannot ignore the fact that more than half of the health threats originate from water only. 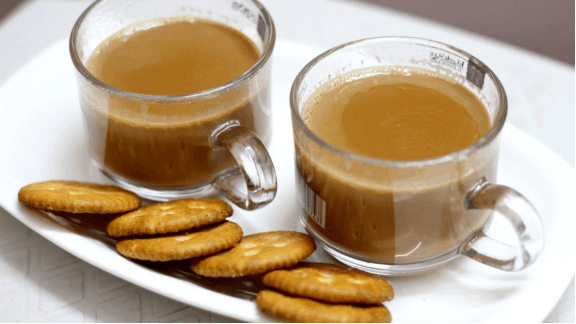 Responsible for causing diseases like liver infections and jaundice, people have become cautious while selecting and drinking it. Keeping up with this, they are turning more towards the packaged drinking water because of its several benefits. Everyone knows that water must have defined amount of minerals to be called as healthy and potable water. Holding the same notion, the Packaged Drinking Water Plant assure to maintain the set count of minerals in the water alongside its purification. Many experts claim that after the menopause stage, the mineral water ensures the appropriate density of bones in women. One cannot deny the fact that 90% of the kidney stone problem arises from tap water comprising an excess amount of calcium oxalate and magnesium. And, packaged mineral water removes all these surplus quantities of calcium and magnesium, thus making the water healthy! During the search for the best Packaged Drinking Water Plant, don’t compromise the quality of the services and other equipment by emphasizing more on the aspect of pricing. This way, you will not only have a durable plant in your factory but at the same time will provide quality water for drinking thus, increasing people’s trust in your product! This entry was posted in Packaged Drinking Water and tagged bottled water plant, bottling water plant, drinking water plant, mineral water business, packaged drinking water, packaged drinking water plant, ro plant cost on April 26, 2018 by Bottling India. The packaged drinking water business is one of the most profitable business opportunities available today. If you are looking for a business opportunity to invest into, putting up a packaged drinking water plant is an excellent idea. Here are a few things that will tell you why investing in a drinking water plant is a great idea. The packaged drinking water business is one of the most profitable business opportunities available today. The water that we can take straight from our faucets at home is no longer potable and safe for drinking. For safer drinking water, people usually turn to bottled mineral and purified water which are widely available in the market. If you are looking for a business opportunity to invest into, putting up a packaged drinking water plant is an excellent idea. Here are a few things that will tell you why investing in a drinking water plant is a great idea. As the number of people who are getting more health conscious and are aware of the importance of using clean water for drinking and for everyday hygiene use increases, the demand for bottled drinking water also continually grow. People nowadays choose to spend more on things that can help them stay healthy from health supplements to healthy beverages. They are also willing to shed extra money for bottled water than getting affected by obesity, dehydration, and water-borne diseases like typhoid, dysentery, Cholera, and Guinea worm disease due to consumption of contaminated water. With water being one of the basic commodities, it is an indispensable part of life. Its importance to survival and to our daily lives is incomparable with any other beverages you can ever think of. 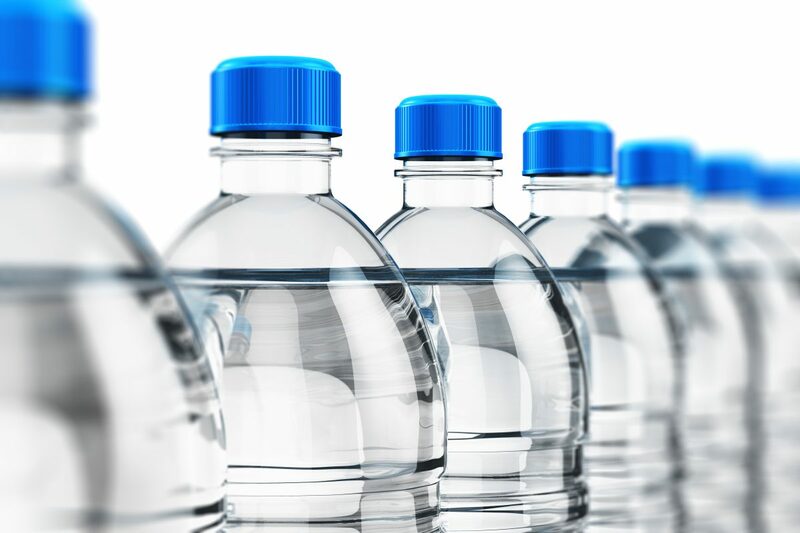 In the last few years, the demand for bottled water has drastically increased most especially in areas where potable water is so limited or is extremely scarce no matter what happens. And the demand is expected to grow exponentially in the coming years. The high demand gives you a lower risk for loss and bankruptcy. The initial drinking water plant cost depends on different factors like the location and size of the plant. You can get the return of your investment in 3 years or more depending on these factors as well. Most small-scale plants are able to get their return on investment in 3 years. 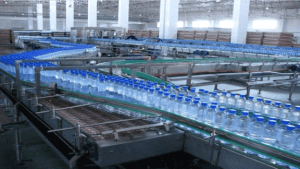 Water is the primary raw material used in a bottling water plant. You can purchase water from your local water supply provider at a very low cost. You can also get it free by drilling your own borehole where you can pump and extract the water you need for your bottling plant. You just have to initially put up a certain amount for the drilling and pumping equipment and once you already have a borehole, you can then enjoy an unlimited supply of water which is available for free. However, before attempting to create your own borehole, make sure that you run water analysis first and make sure that the water you can get from it is clean and safe enough for consumption. If it is highly contaminated, it is better not to push through it as you may likely need to spend more for cleaning the water than when you buy it from your local supplier. Regardless of whether you get your raw material from a local supplier or from a borehole, the fact remains that water is not as expensive as the raw materials used in any other types of beverage production businesses. The containers and other packaging materials are also relatively cheap. Needless to say, that a water plant business offers a very high profit margin. This entry was posted in Bottled Water Plant and tagged bottling water plant, drinking water plant, drinking water plant cost, packaged drinking water, packaged drinking water plant on March 5, 2018 by Bottling India. 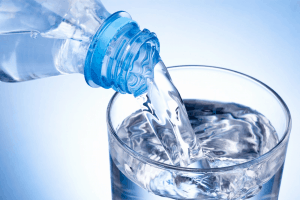 Are the packaged drinking water and mineral water the same? Although these two types of water are both safe for drinking, they differ in many ways. 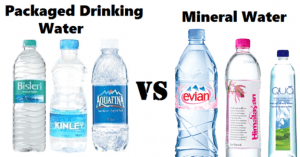 Here are some of the major differences between packaged drinking water and mineral water. Just like air, water is also a very important element that all living things including the human beings, animals, and plants need to survive. Water is indeed essential to life. Without it, there will be no life at all. Gone were the days when we can directly drink from a natural water spout or from faucets without worrying about getting ill due to some water-borne diseases. 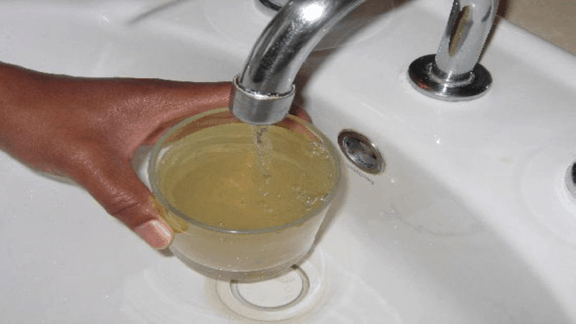 Because of industrialization and pollution, today’s tap water is no longer safe for drinking. 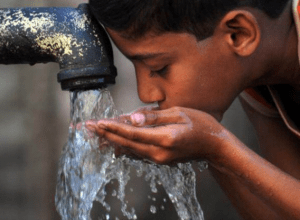 That is why many people in India and in different parts of the world now prefer drinking packaged drinking water or mineral water despite being more expensive than tap water. You might have already heard about packaged drinking water and mineral water. But the big question is that do you think these two are the same or not? The truth is, although these two types of water are both safe for drinking, they differ in many ways. Let us take a look at some of the major differences between packaged drinking water and mineral water. Before identifying their differences, let us first define what is packaged drinking water and what is mineral water. 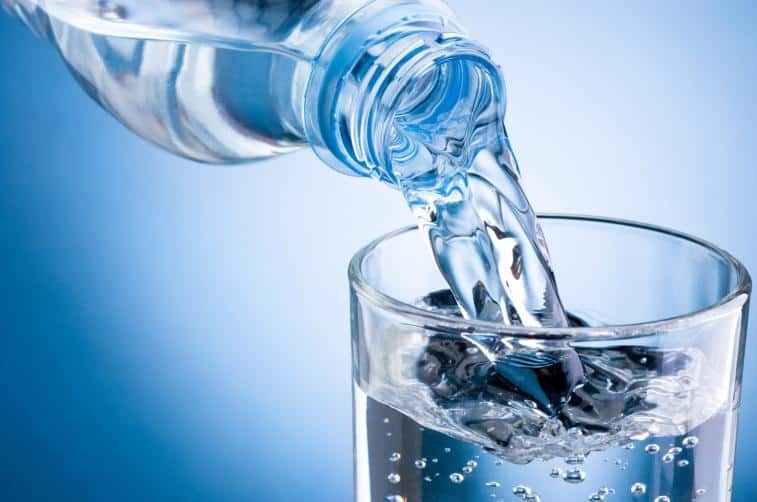 Packaged drinking water is a drinking water that has been sourced out by the packaged drinking water plant from a spring water, well, or drilled water source and has gone through a distillation process. 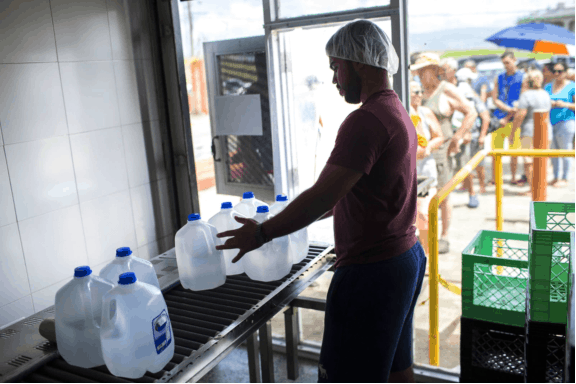 After the process, the water is packaged in either plastic or glass water bottles and then sealed to ensure it remains highly potable and safe for drinking. Mineral water is a drinking water with minerals and other dissolved substances in it like gases, sulfur compounds, and salts. It may contain natural minerals or artificial minerals which are added to the water with the use of Drops of Balance. The taste of the mineral water is distinct from that of a packaged drinking water. 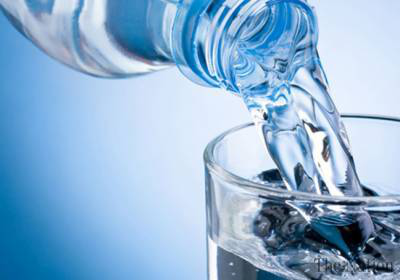 Because of its mineral content, mineral water has a taste that is the same as that of a fresh natural water. 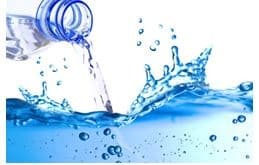 On the other hand, the taste of the packaged drinking water can vary according to the quality of its source, treatment method used, and natural mineral content. In most cases, though, packaged mineral water has the same taste as that of a tap water. 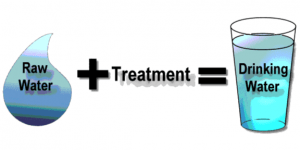 There are various treatment methods that bottled water plants use to eliminate microbial hazards. These methods include electromagnetic radiation, purification processes like water distillation, filtration, and sedimentation, chemical processes chlorination and flocculation, and biological processes. Mineral water goes through a natural process of filtration and coagulation. 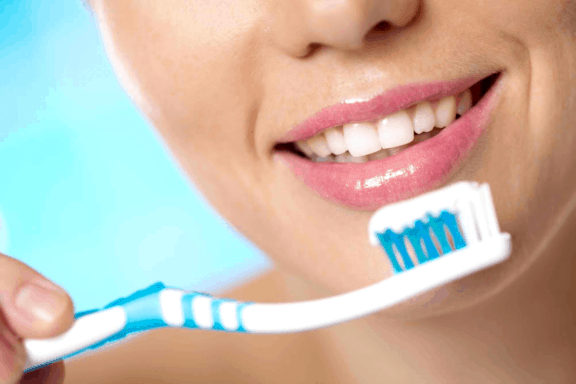 It is treated with Aluminum Sulfate or other sulfate minerals. Whilst, the packaged drinking water is chemically filtered and chemically treated, most often through chlorination. Packaged drinking water usually goes through a series of processes in order to completely eliminate all the contaminants from the water. This is why it is relatively more expensive as compared to the artificially treated bottled mineral water and to tap water. The ro plant cost for packaged water is also higher than that of the mineral water. On the other end, the mineral water is more affordable than packaged drinking water regardless of whether it is naturally or artificially treated. This entry was posted in blog and tagged cost of mineral water plant, mineral water plant cost, mineral water plant machinery cost, mineral water plant manufacturer, mineral water plant project cost, packaged drinking water plant, ro plant cost on November 20, 2017 by Bottling India. Why Is It Important To Have License If You Own A Packaged Drinking Water Plant? Pure water is world’s first foremost medicine. Water is the drinking force of nature. It is the right of every living being on earth. Today clean drinking water is the first and the most important step into lifting communities out of the cycles of illness and poverty. Water is life and today only 3% of water available on earth is apt for consumption out of which most of it is in the frozen form and the remaining is not clean enough. Therefore we need water filtration plants. 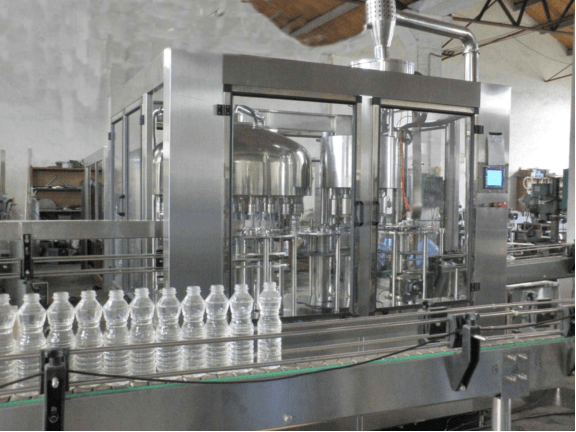 A packaged drinking water plant is one where the water is filtered and cleaned and then necessary minerals are added to it before the final packaging. Today more and more people are advancing towards the use of packaged drinking water. This has made package drinking water an evergreen business. However, if you planning to open up a packaged drinking water plant then make sure you have the license from FSSAI. 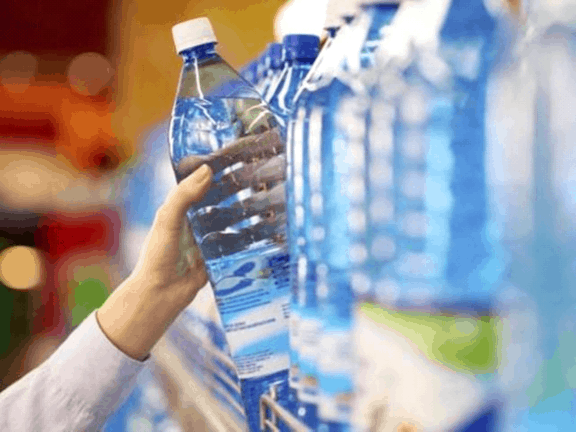 Last month the Food Safety and Standards Authority of India (FSSAI) announced its plan to whip on all the unlicensed packaging drinking water plant companies. A popular news broadcast channel reported that nearly 4000 food business operators dealing which packaged drinking water did not have a FSSAI license. We, at Bottling India, understand the importance of documents and license needed for a packaged dirking water plant and therefore our expert team is always on their toes to assist you with any help required. There are many documents right from the SSI (small scale industry) registration that would be required if you plan up on opening a packaged drinking water plant. If you are planning to sell packaged drinking water in the form of bottles, jars or even pouches it is mandatory to get the Indian Standard Institute (ISI) license issued by Bureau of Indian Standards (BIS). The ISI mark is a certification mark that confirms the product to be of Indian standard. It is by far the most recognized mark in the Indian subcontinent. The first certification would be the BIS certification but after obtaining that one needs to have an FSSAI license too. FSSAI, established in 2006, has been created for laying down science based standards for food articles and to regulate their manufacture, storage, distribution, sale and import. 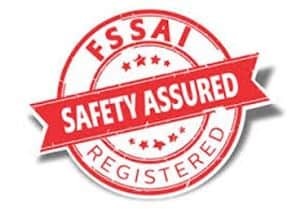 FSSAI certificate is now mandatory for all manufacturers, traders, restaurants and those who are involved in food business, commonly termed as Food Business Operators (FBOs). You need to first obtain a BIS certification and then the FSSAI license. It was noted that out of 5,842 registered water packaging units, only 1,495 units had both BIS and FSSAI licenses while 4,347 units only had the BIS certification. It is important to have both the certifications and if you are planning up to open a packaged drinking water plant, make sure you plan it correctly and have all the required documents for a successful business. This entry was posted in blog and tagged packaged drinking water, packaged drinking water plant on July 22, 2016 by Bottling India.